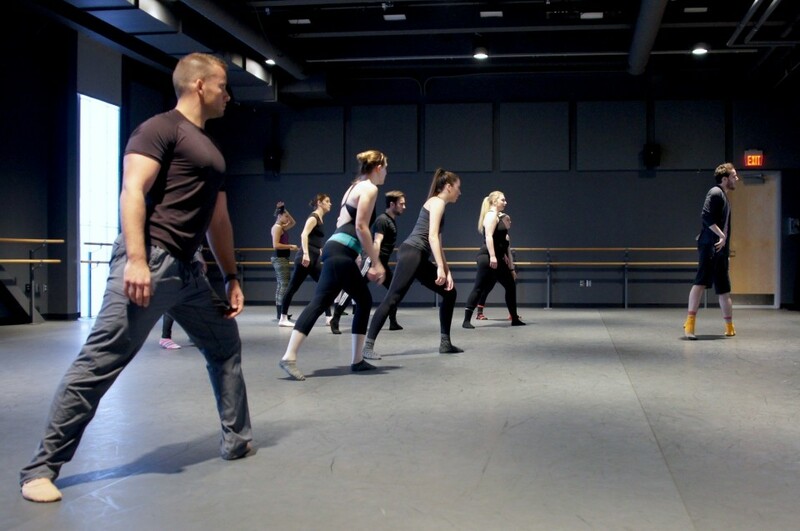 Seton Hill and Pittsburgh Ballet Theatre are once again partnering to bring PBT to the Seton Hill Performing Arts Center for "Millennial Movement," a show featuring five original pieces choreographed by PBT dancers. As part of the collaboration, three PBT dancers visited Seton Hill to teach their choreography to Seton Hill students. "Millennial Movement" will be held May 5 and 6 and tickets are available at www.setonhill.edu/tickets. 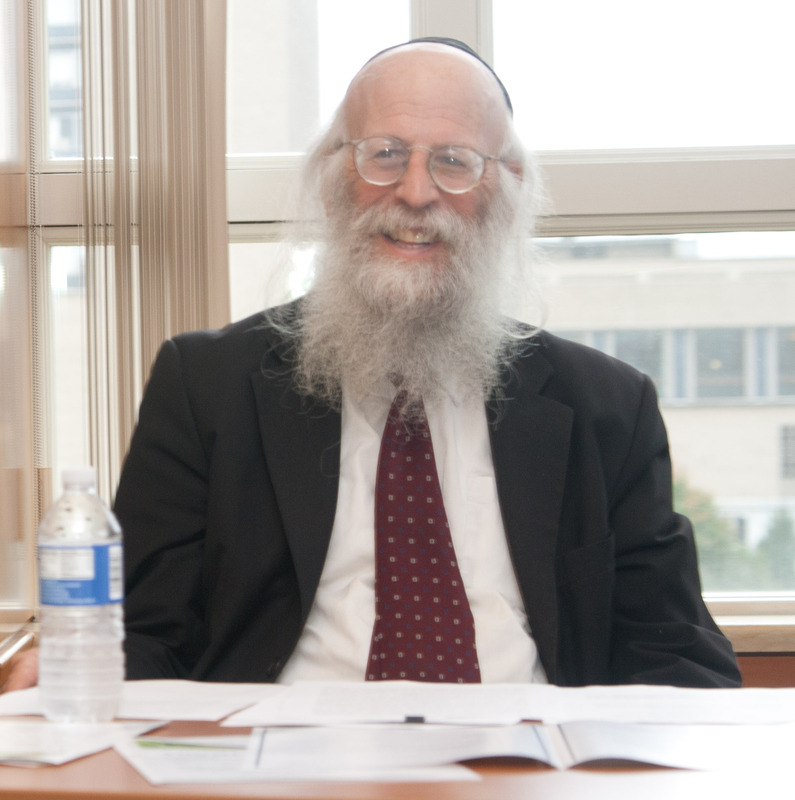 Seton Hill's National Catholic Center for Holocaust Education will host a free public lecture by noted Holocaust Scholar Avraham (Alan) Rosen at 7 p.m. on February 7. In his lecture, "To Capture the Fire," Dr. Rosen will present on the life and works of Elie Wiesel, under whom he studied. 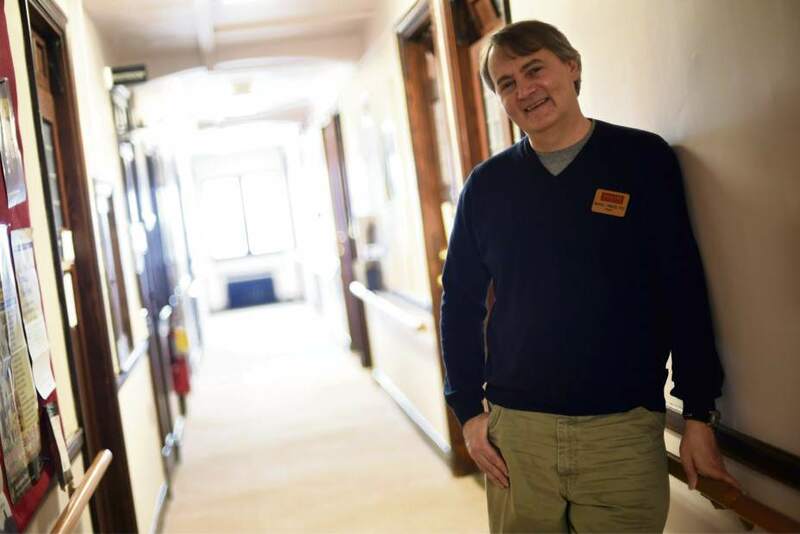 English professor and award winning horror author Michael Arnzen recently spoke with the Tribune-Review about his path to writing about the macabre that started in his childhood in Amityville, N.Y. 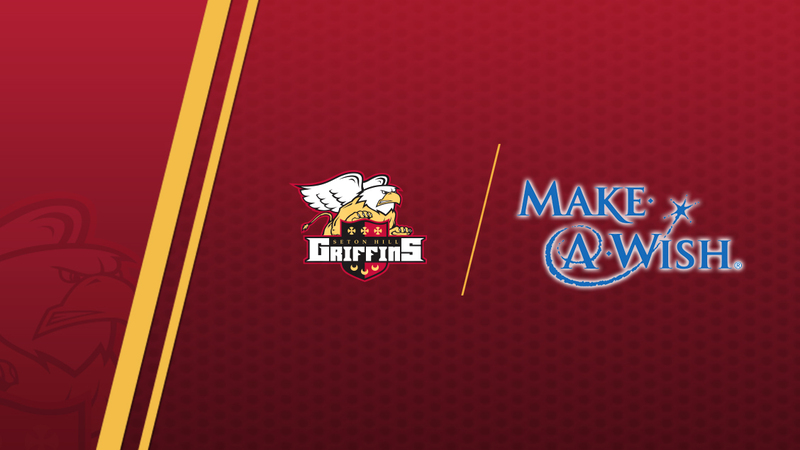 The Seton Hill Student Athlete Advisory Committee raised $8,212.53 for the Make-A-Wish Foundation during the 2015-16 academic year, the second most in the PSAC and the eighth most in all of NCAA Division II athletics. The Griffins helped set a new record for Division II with more than $608,000 raised for the charity. 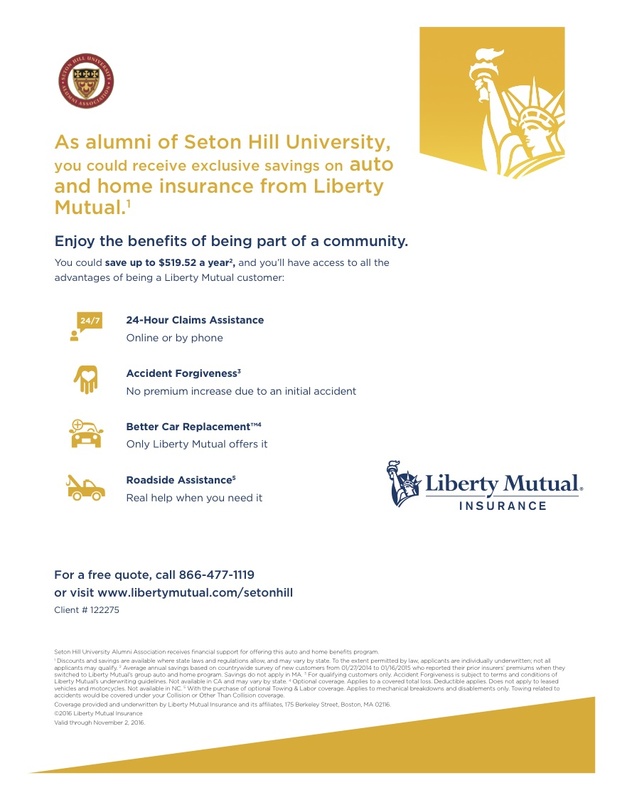 Seton Hill will grant a wish on April 22.